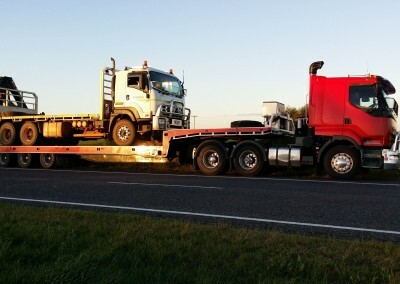 Having a commercial truck in accident or break down can have serious financial implication for the owner/operator given the amount of cargo on it. 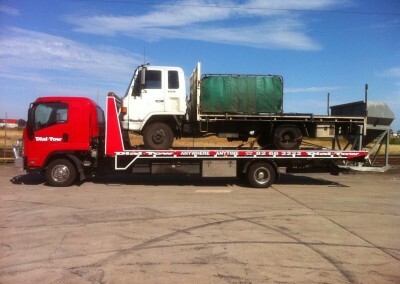 Every minute the truck is off-road with cargo is a dollar wasted! At Dial-a-Tow, we understand this. 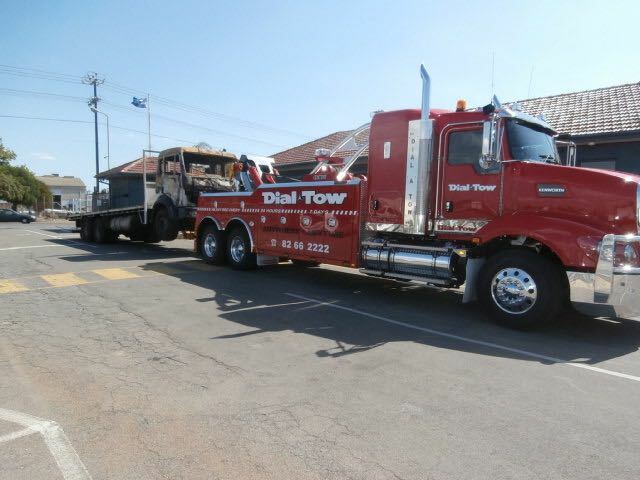 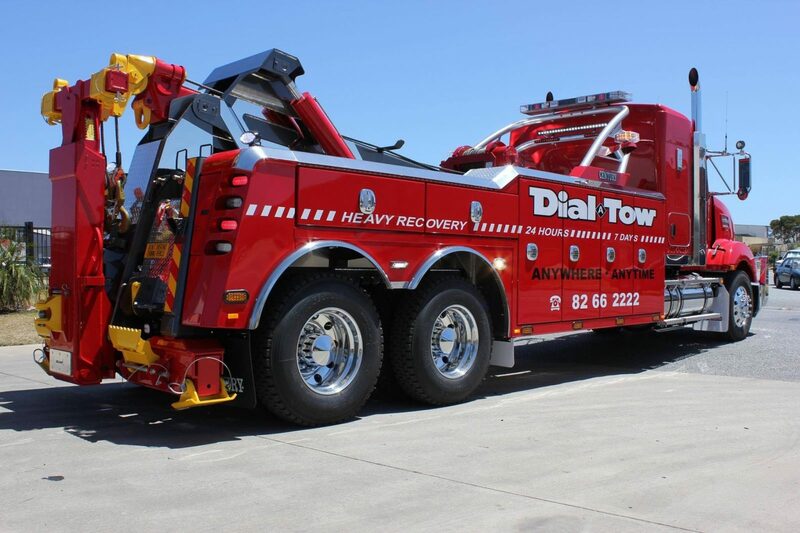 Consequently, we have invested in a comprehensive fleet of well-equipped heavy vehicle tow trucks enabling us to cater to truck towing jobs in multiple locations at the same time. 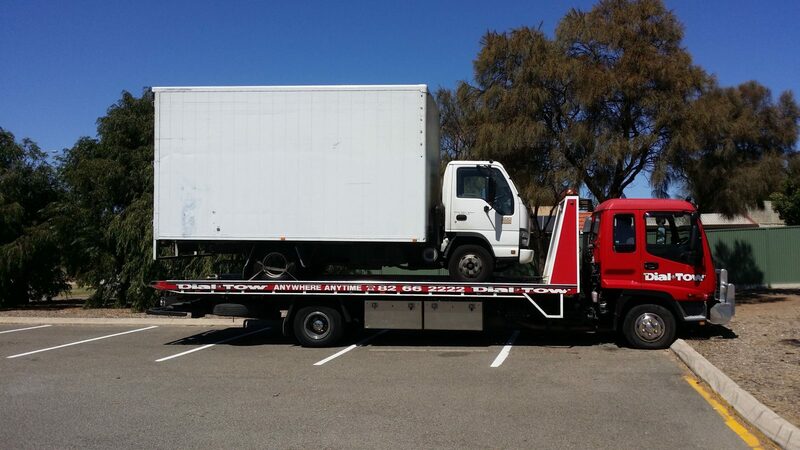 Additionally, we provide date-time stamped photo evidence of the loaded and off-loaded truck to the owner/operator for insurance claim. 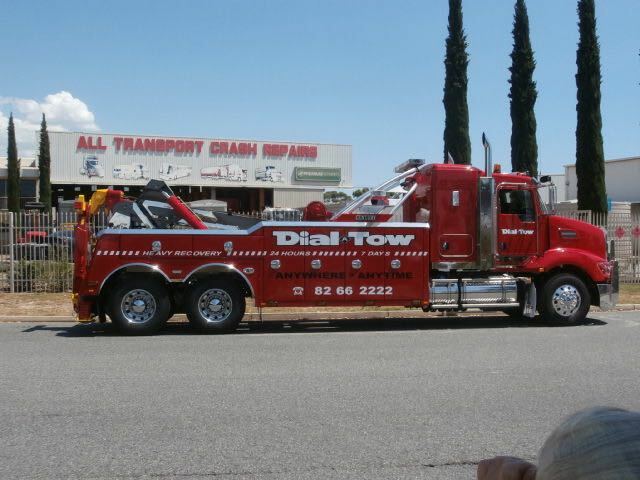 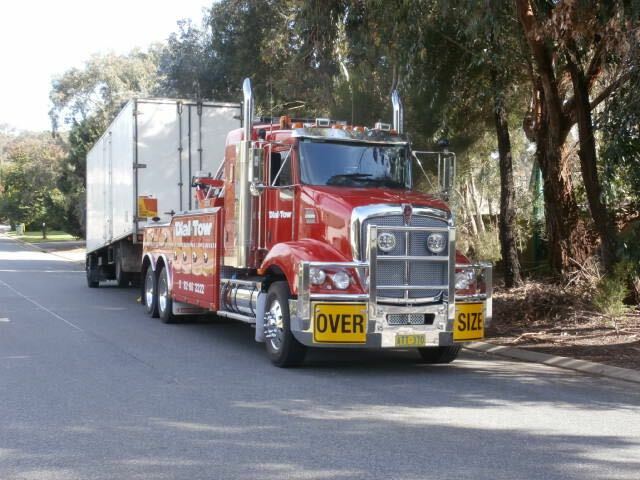 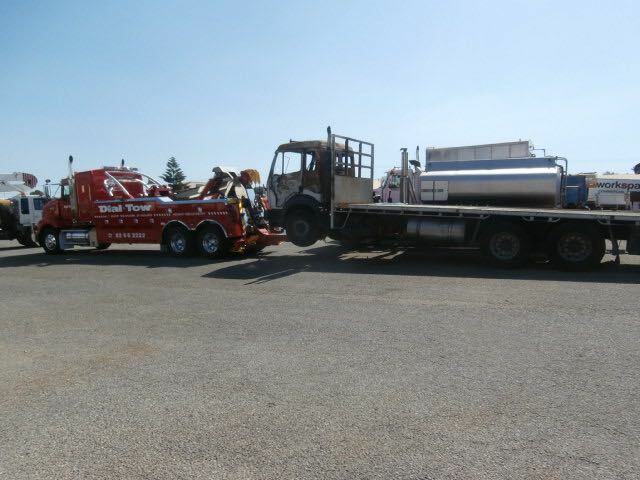 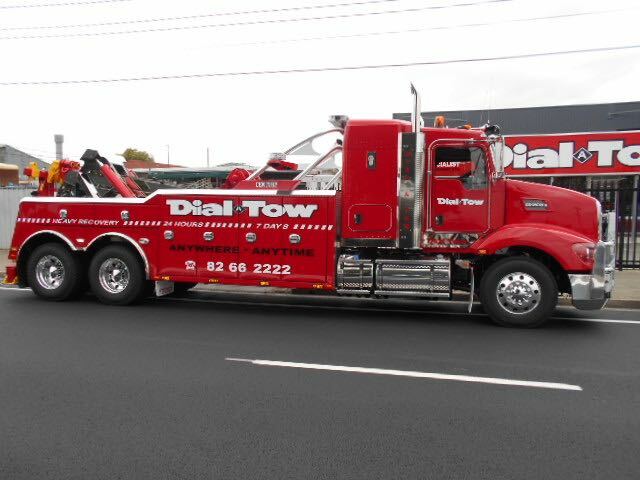 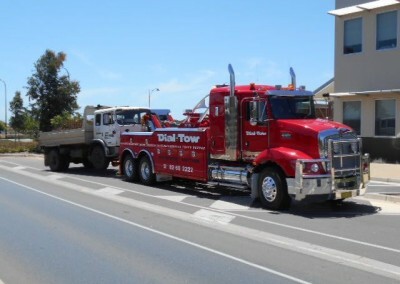 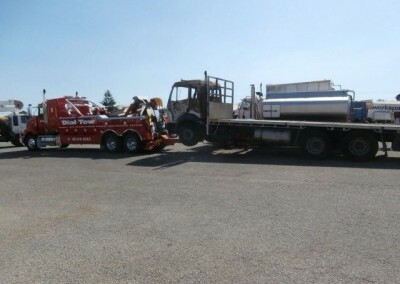 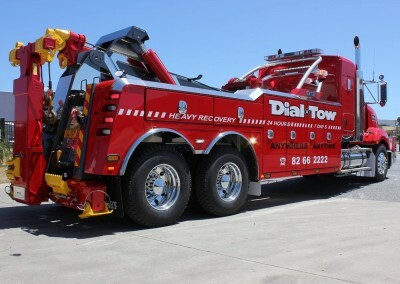 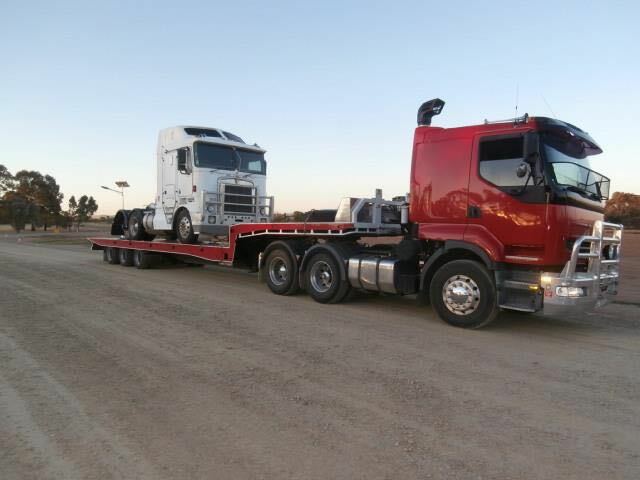 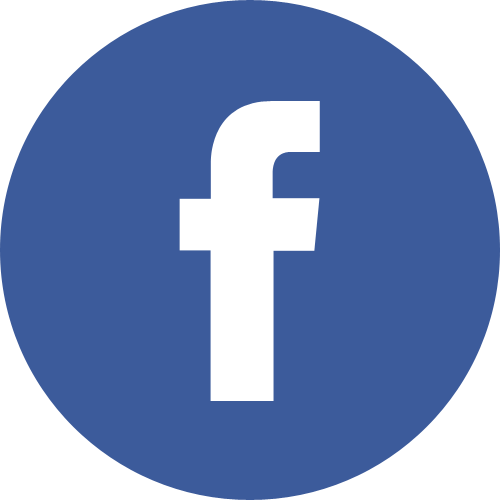 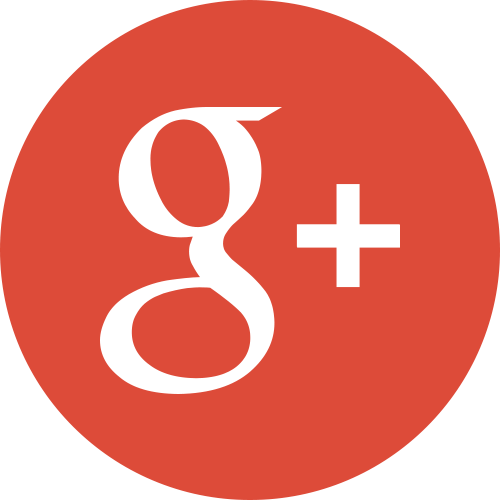 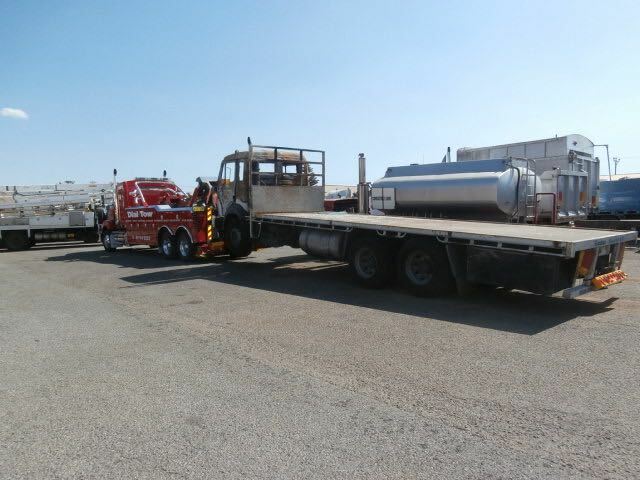 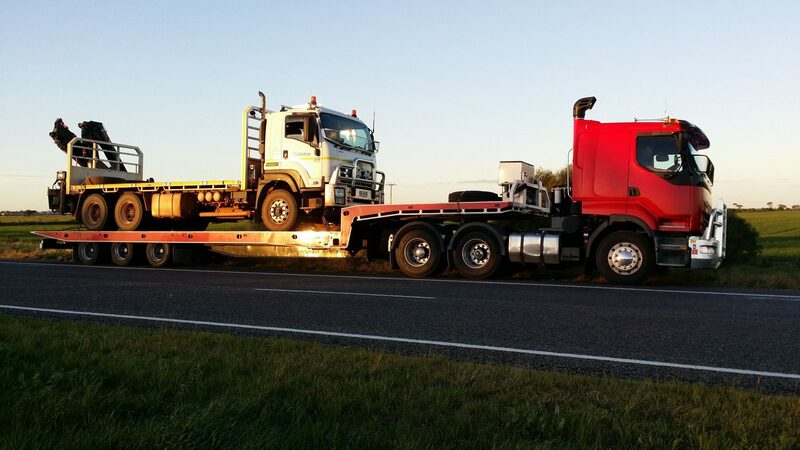 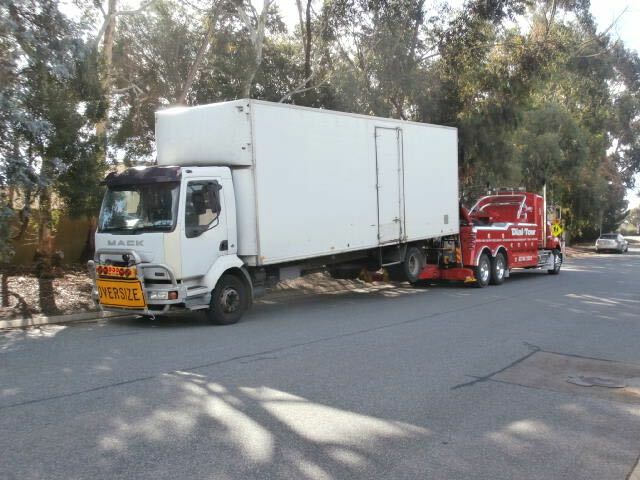 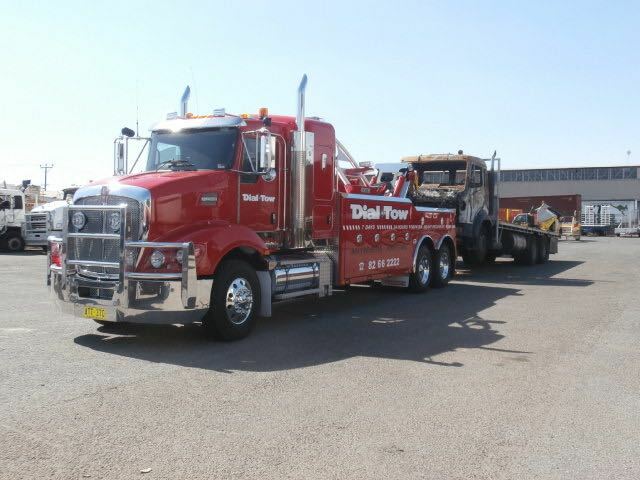 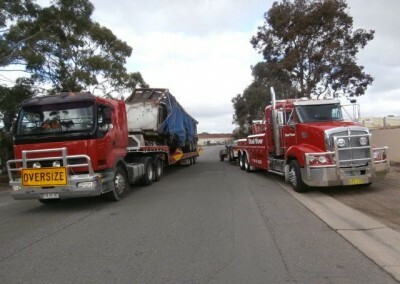 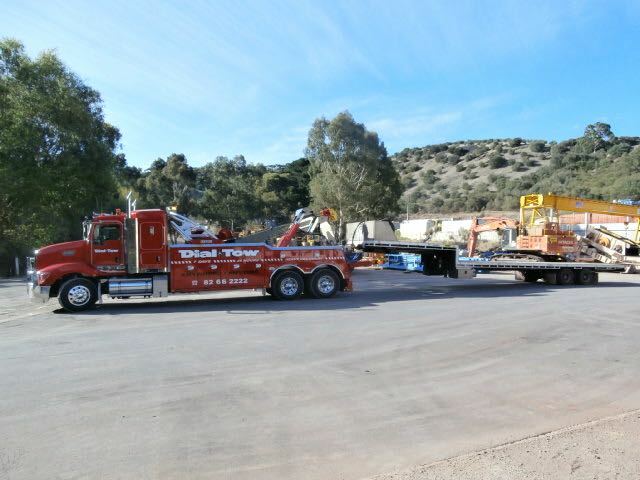 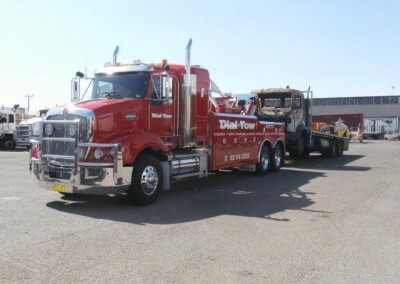 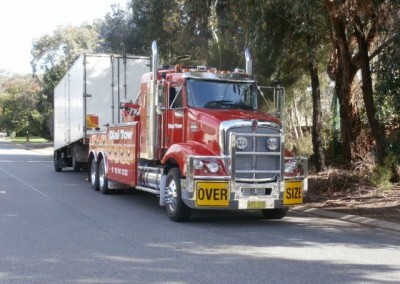 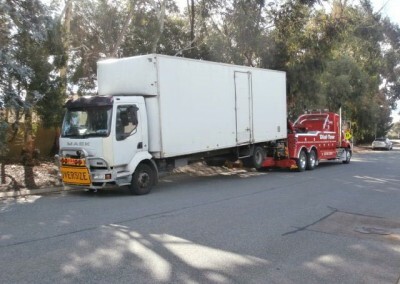 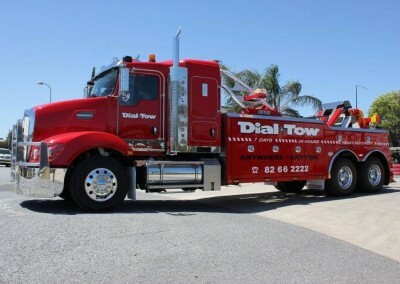 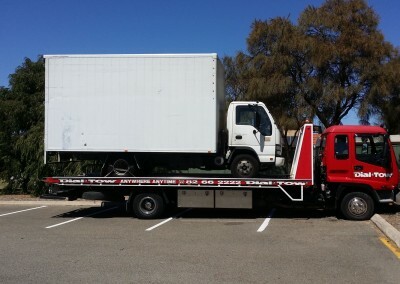 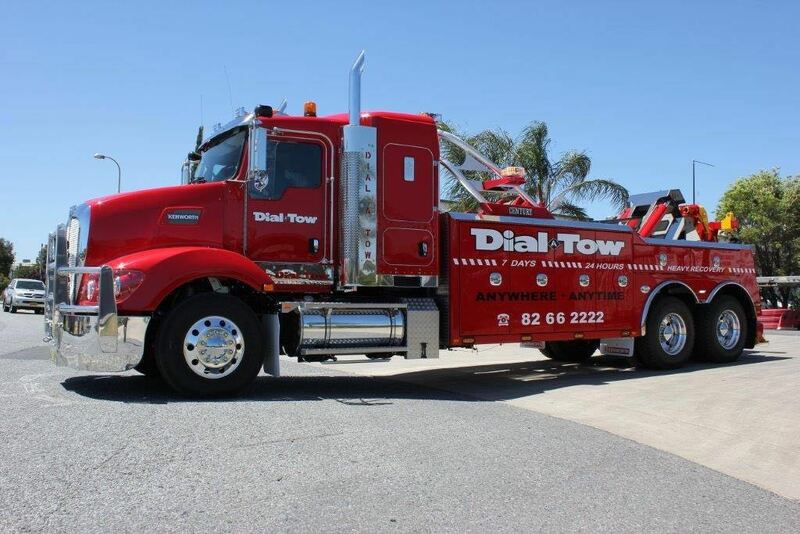 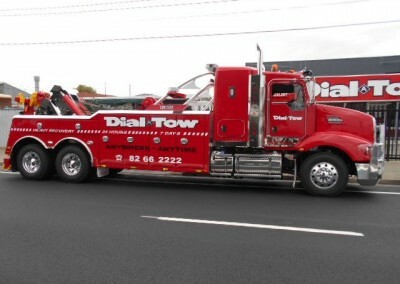 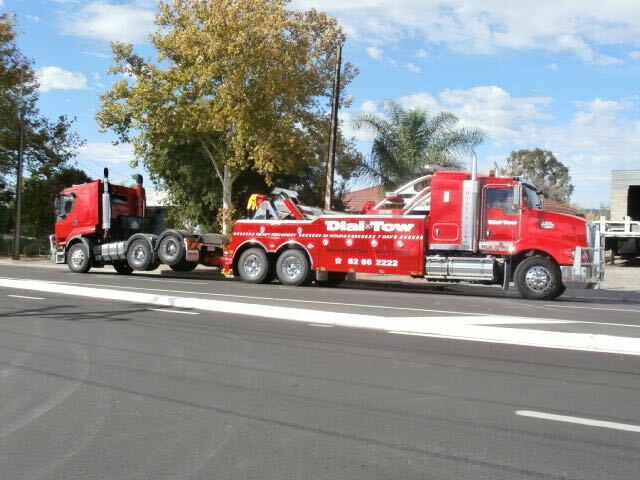 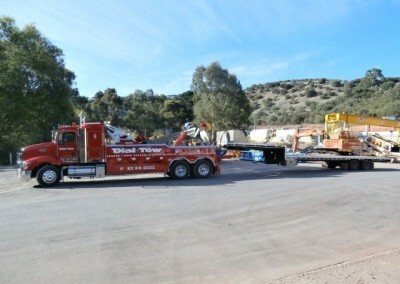 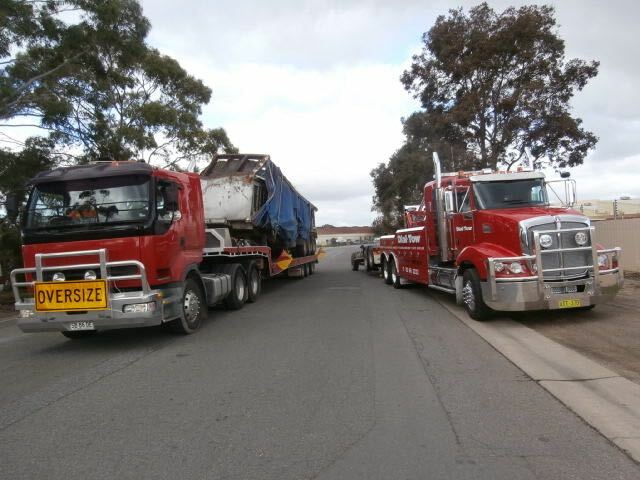 Our exceptional customer service, experienced operators, advanced towing vehicles and widespread presence has made us the towing service provider of choice for many a reputed commercial companies in South Australia and Australia.